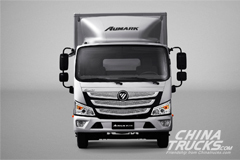 www.chinatrucks.com: SINOTRUK CDW, located in Sichuan, receives another big order for 1500 units from Southeast Asia customer. 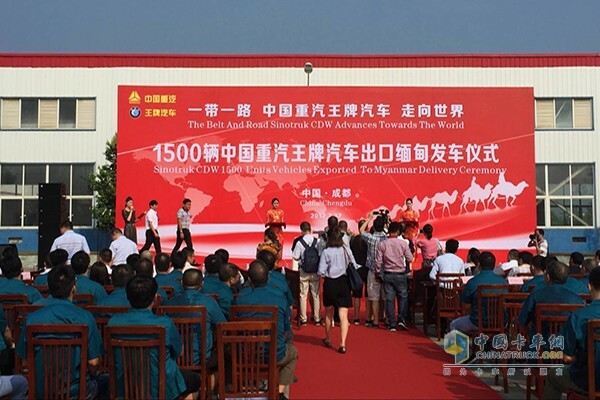 At 9:35am on July 27, 2017, the truck delivery ceremony was held in Qingbaijiang, Chengdu province. 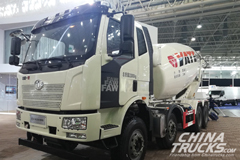 It is said this is the largest order of SINOTRUK CDW in Myanmar since entering into that market. 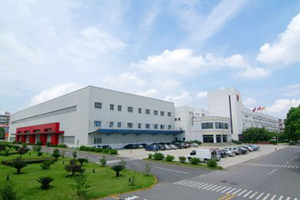 For recent years, SINOTRUK CDW has undergone reconstruction by accelerating technological innovation, readjusting product structure, and updating equipment in order to largely improve product quality and reliability as well as to create superior conditions for access to international market. 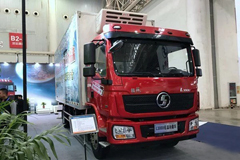 With active exploitation in international market and establishment of international sales agencies and service networks, the export of vehicles has achieved rapid growth. Data shows the company has accumulated an export of 5,000 units since reconstruction 6 years ago, 280 times more units than that before reconstruction. 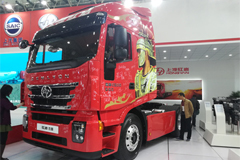 Particularly, with the nation’s “Silk & Road” strategy unveiling, SINOTRUK CDW targets at Southeast market and speeds up development in local market by setting up strategic cooperation with local agencies, making the export of complete vehicle achieving new results. 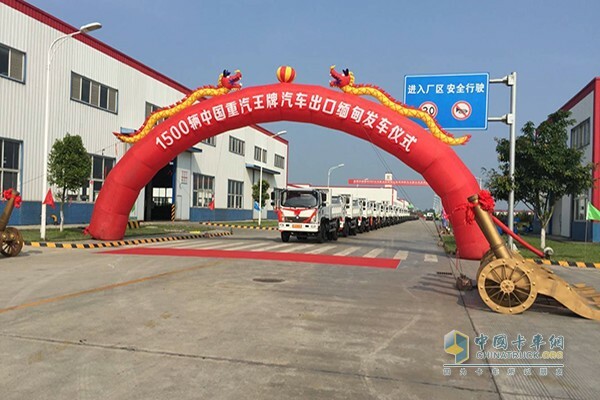 The 1,500 units are engineering dumpers purchased by Myanmar TRP which is a renowned large enterprise in local market engaged in trucks and machinery products. It has over 20 CDW sales and service stations in Myanmar with the network covering over 80% of Myanmar market. 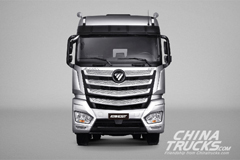 Since entering Myanmar in 2011, SINOTRUK CDW has sold over 2,400 units. 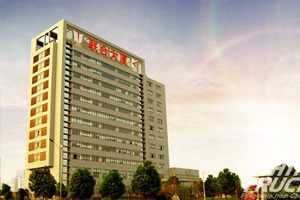 The annual sales volumes in 2015 and 2016 rank top 3 among Chinese brands in local market for two consecutive years. 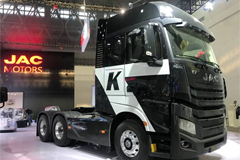 Sources say the company will take Southeast Asia as a model to explore South and North Africa, Asia, Europe, Russia and South America and strive for a doubled export every year to make export a new growth point for SINOTRUK CDW.